Best Costumes of Halloween 2017! Halloween weekend has passed and we are starting to prep for our next big special event — New Year’s Eve! However, we wanted to look back at some of the best costumes for all of our many Halloween events! 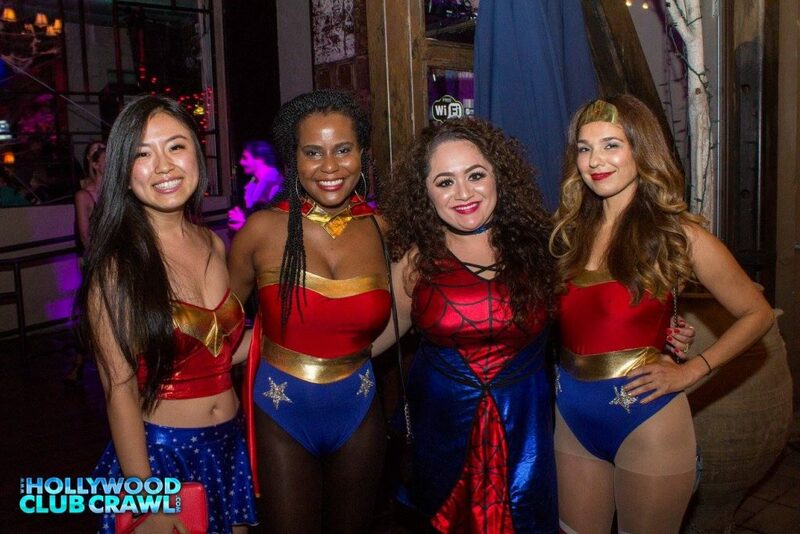 We had many different Halloween events on both Friday and Saturday night including the Halloween Prom Night to Dismember Party, Halloween Club Crawl to Lure, Boulevard 3 and Halloween Pub Crawls in Hollywood and Downtown Los Angeles. 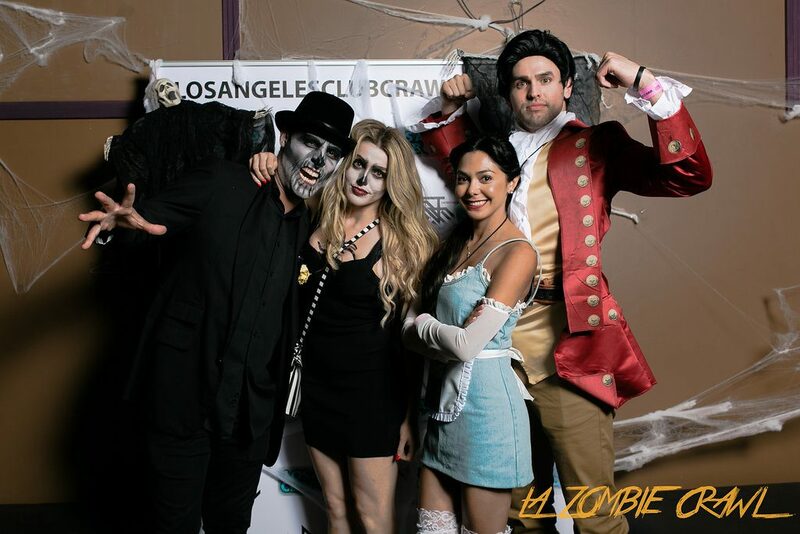 One of the biggest highlights was the LA Zombie Crawl in DTLA, which had over 450+ people attend the bar crawl! Each pub crawler got their very own Zombie Survival Kit, which included a lanyard, pub crawl map of 15+ participating bars and clubs, drink and free welcome shot coupons! You know what’s better than one Wonder Woman? Four of them! 2. 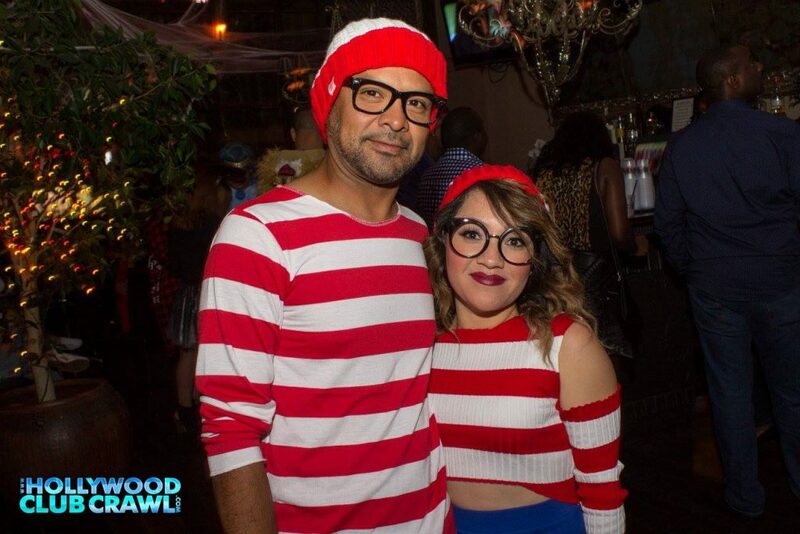 Where’s Mr. and Mrs. Waldo? 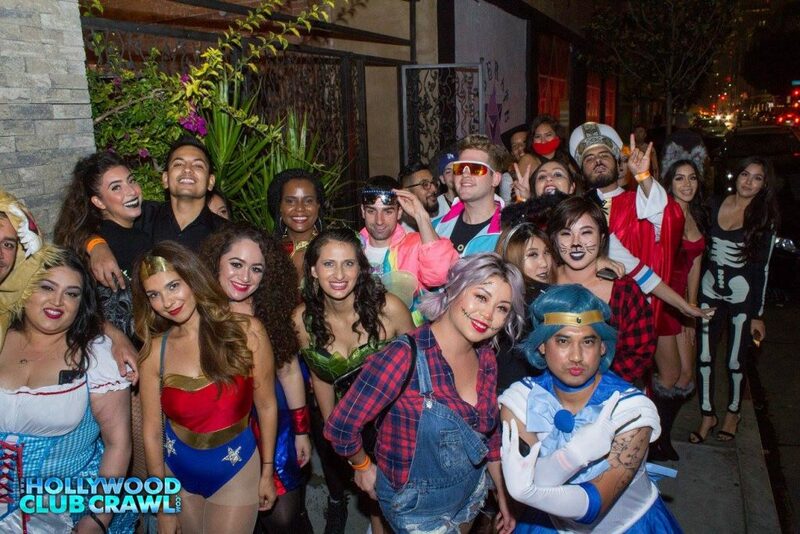 Here’s our Halloween Club Crawl to Boulevard 3 on Saturday night – ready to party! 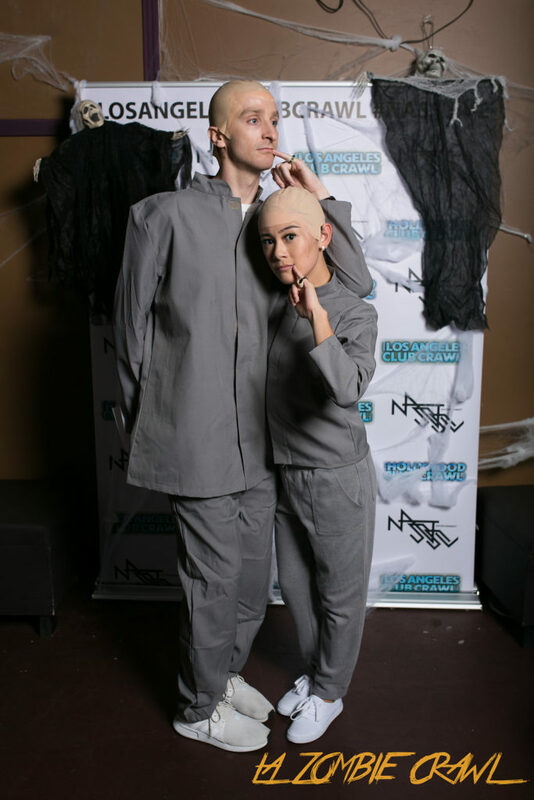 Would never have thought of this as a couple’s costume, but it’s brilliant! 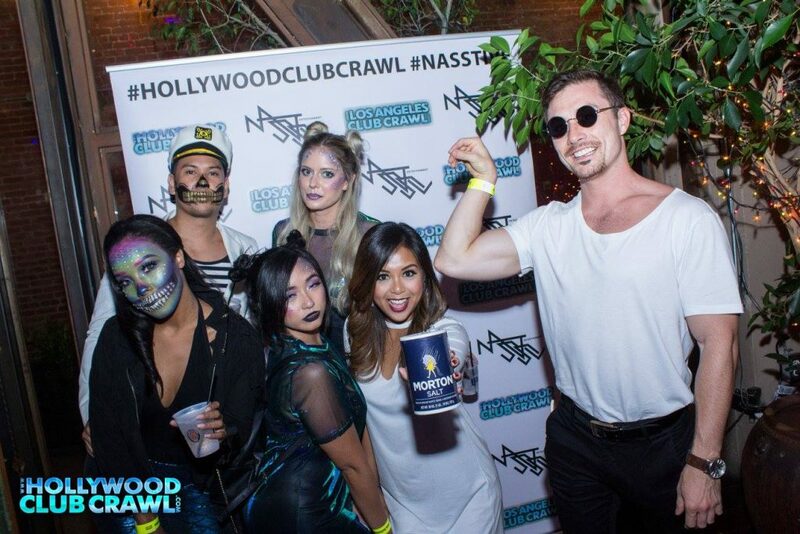 To see all of our Halloween photos and albums, go to our Hollywood Club Crawl Facebook page HERE!